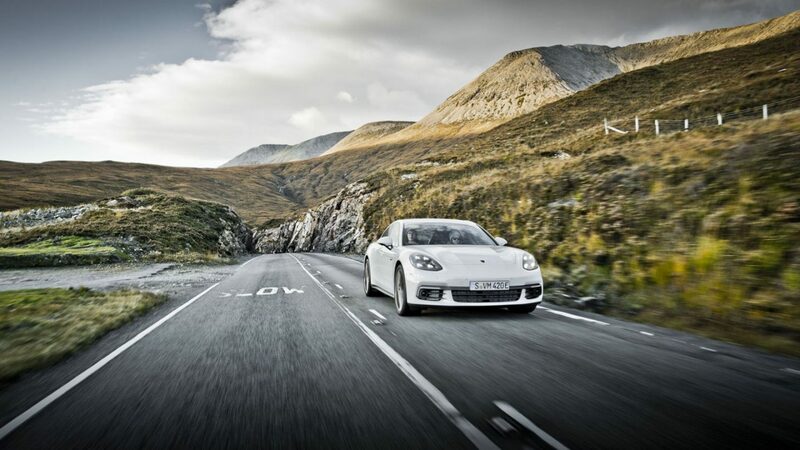 Porsche has launched a new website, 9:11 Magazine, hosted at a subdomain on its main website, 911-magazine.porsche.com. Unlike most web magazines, it’s predominantly video-based, with each edition focusing on a theme that ties back into the Porsche brand. In addition, the material can be freely taken for journalistic purposes. The website complements Porsche’s customer magazine, Christophorous. The first edition, themed ‘Courage’, leads with a story starring the legendary two-time world champion rally driver Walter Röhrl. A lighter story on the most daring colours of the 911 through the years follows. Front-engined Porsches, such as the 924 and 928, feature in a third story, along with the 944 and 968 that evolved from the former. 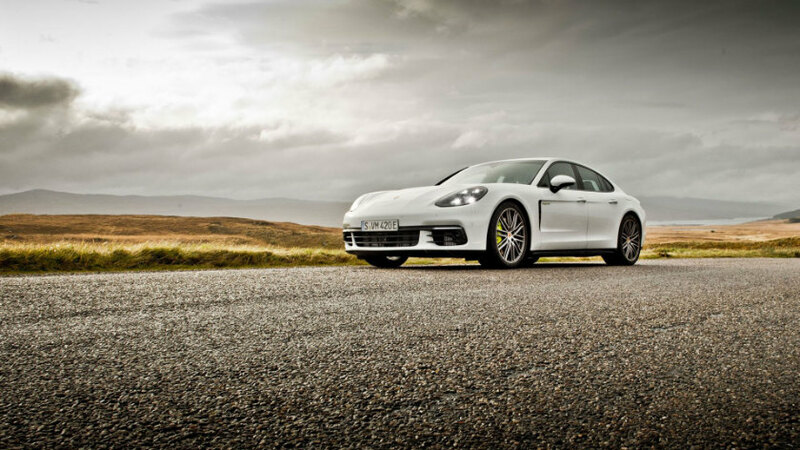 Finally, there’s a story on the Panamera 4E in the Scottish Highlands. Behind-the-scenes stories are also included, along with stills from the Panamera tour. Five issues will be published per annum, in German and English. The theme of the second issue is ‘Pure’, dedicated to the 911.